A lot of people have been asking if we are a group but both of us are solo artists. 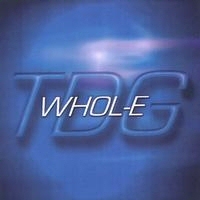 If you would like to know a little more about us, here are our bio’s, TDG & Smiley-D. More of my music like my album Live It To The Fullest and the The Best Book (BIBLE Song) can be found below. God bless. 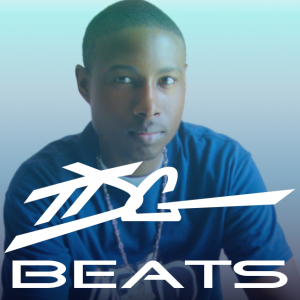 Here is my music that is currently on itunes, amazon, other online stores. 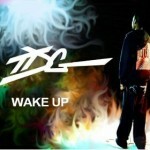 This entry was posted in Music, Videos and tagged "Mack Boyz", "True Disciple of God", Christian, God, Music, Rap, singing, Smiley-D, TDG, TDGofficial, video, WHOL-E.COM on May 30, 2012 by TDG. The opportunity came to visit my bro SaulPaul for a few gigs in Atlanta, GA. Afterwards, being the visionary he is and the work-a-holic I am, we decided it was time for another collaboration. 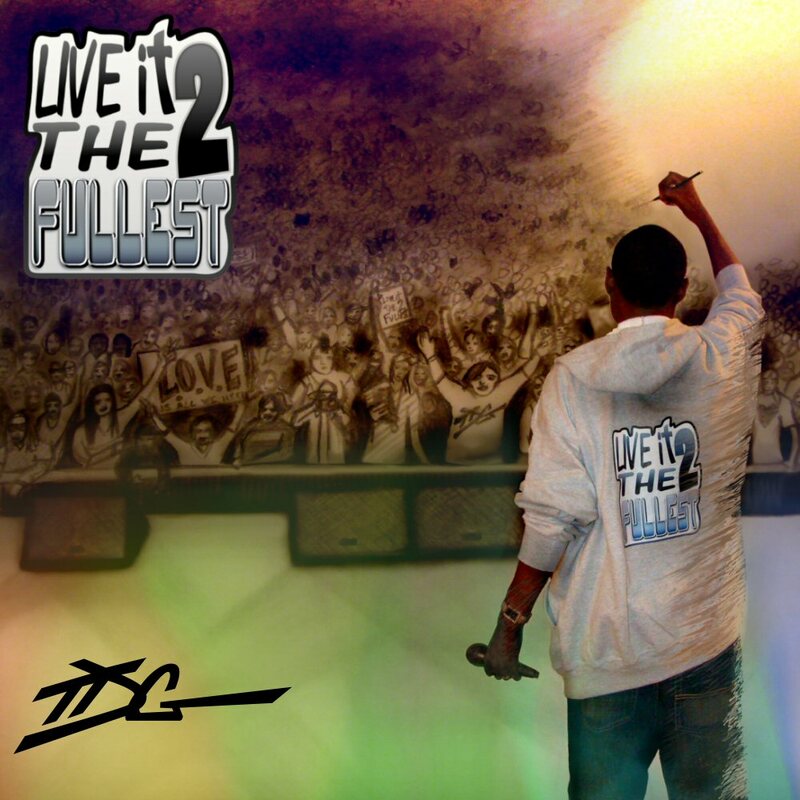 We had done the single “Be Easy” from his debut album, ‘Remember The Name’ nearly a decade ago, and between that time and now, toured together thoughout the states as a duo and with the acoustic rap group Psalm Fresh. Now this time we wanted to make a video, with just us, chillaxin,’ with his acoustic guitar and my voice. 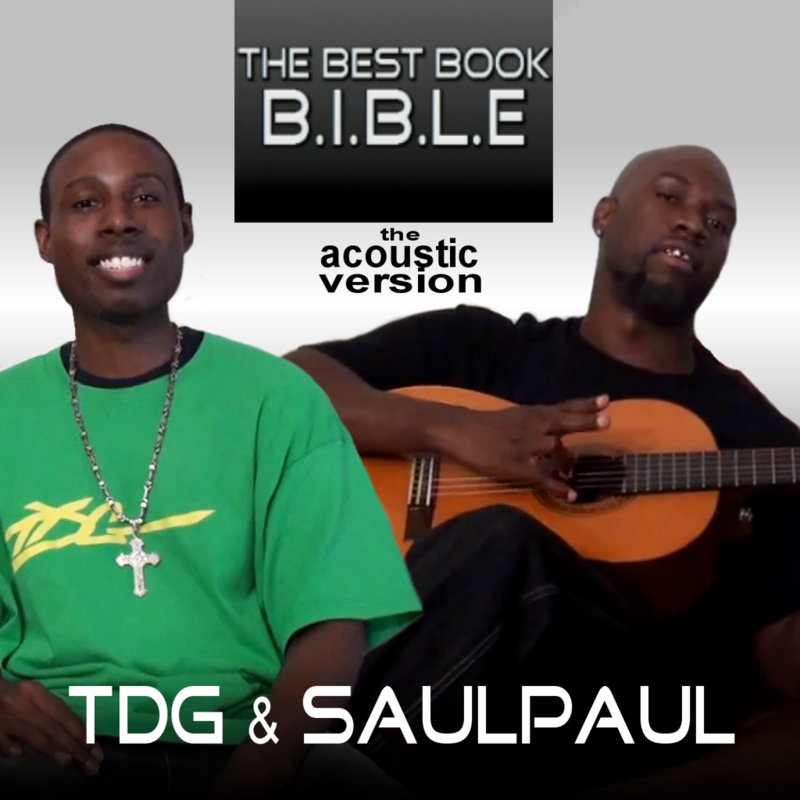 The original video of “The BIBLE song (sing and rap)” had already gone viral, so it only made sense to do an acoustic version. 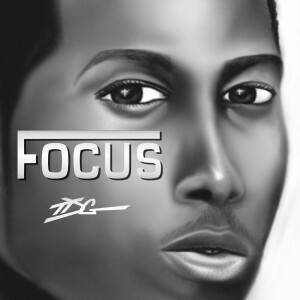 It’s up on itunes right now and so far people are lovin’ this one too. 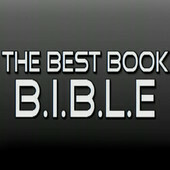 This entry was posted in Music, Videos and tagged "how to recite Bible books", "True Disciple of God", acoustic, BIBLE, Christian, fun, God, guitar, Music, SaulPaul, singing, TDG, TDGofficial, video, WHOL-E.COM on May 30, 2012 by TDG. K Nikolas and I met over the internet through YouTube. We listened to each other’s music and knew we had to collab. So K Nik wrote the lyrics, produced the beat, and got his bro’s Jake and Tony on the guitars. I recorded my part and he mixed it all down. We then had “Last Known Address” (now on itunes) which one estatic viewer has called “an instant classic” – check the comments on YouTube ;D. Having a video was a part of the plan of course, so K Nik got his peeps in Fortuna, California together to shoot his scenes. Meanwhile, I got my peeps together to shoot my scenes in Austin, Texas. We sent video files back and forth as needed during the editing process and thus came the “LAST KNOWN ADDRESS official video.” We did a radio interview for the song on 95.5 FM in Eureka CA. I had to call in from Texas. All the host could think about when he heard Texas was cowboys and lassos, lol. With all we had to do to get this song and video done, promoting the video after all that fun called for more restless nights, but it’s reached nearly 30,000 people so far. I think it’s been a great effort on both parts keeping in mind we have not met in person yet. 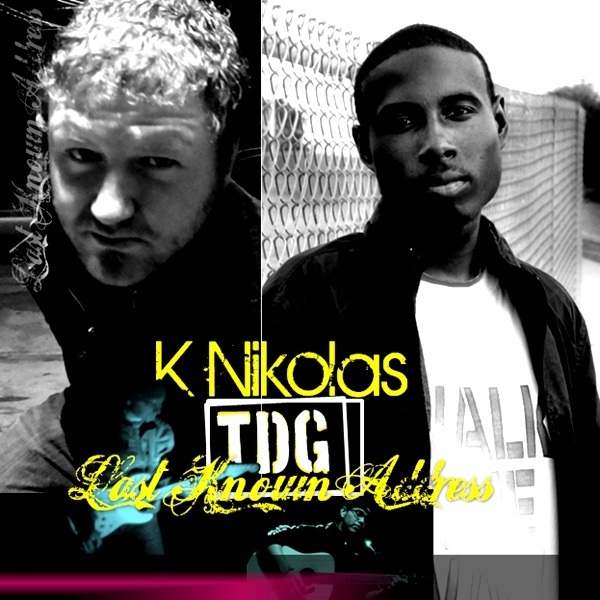 This entry was posted in Music, Videos and tagged "K Nikolas", "True Disciple of God", Alternataive, Austin, California, Christian, Fortuna, God, Rap, Rock, TDG, TDGofficial, Texas, WHOL-E.COM on May 30, 2012 by TDG.